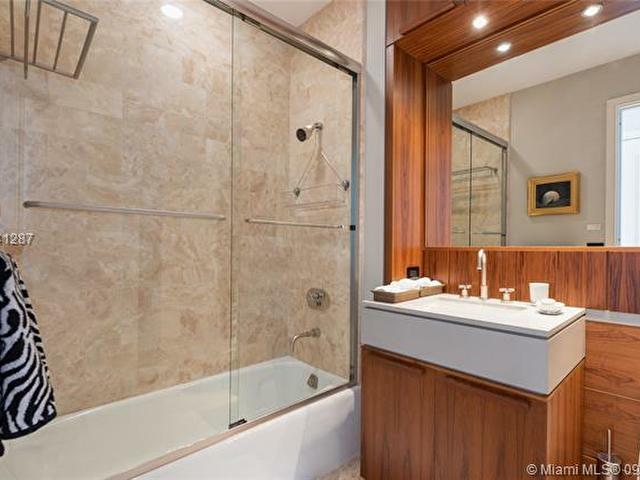 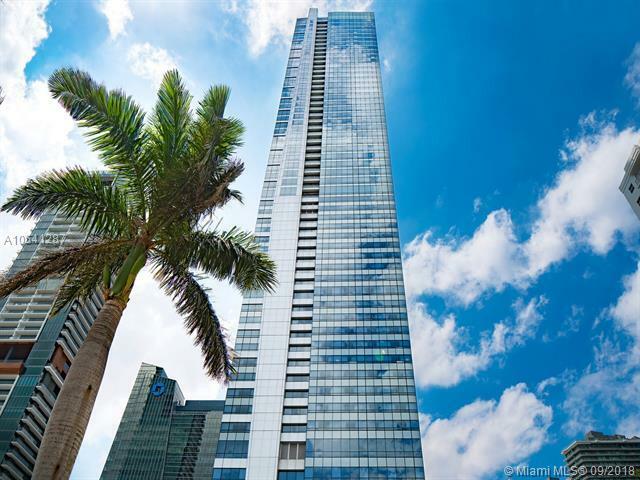 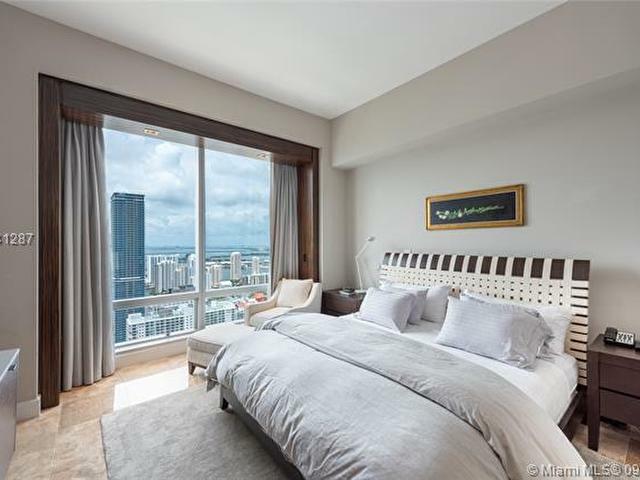 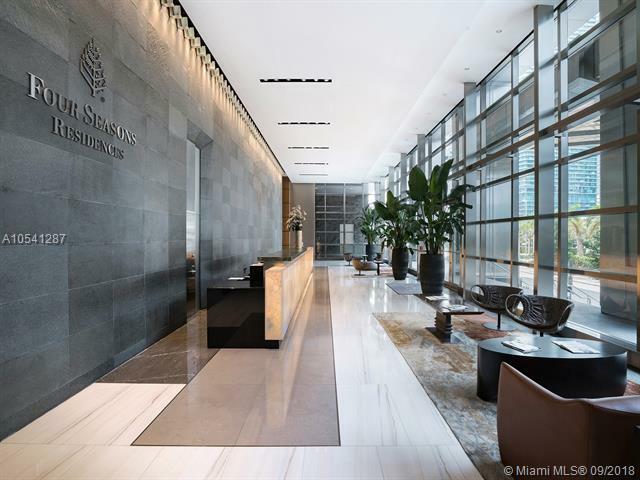 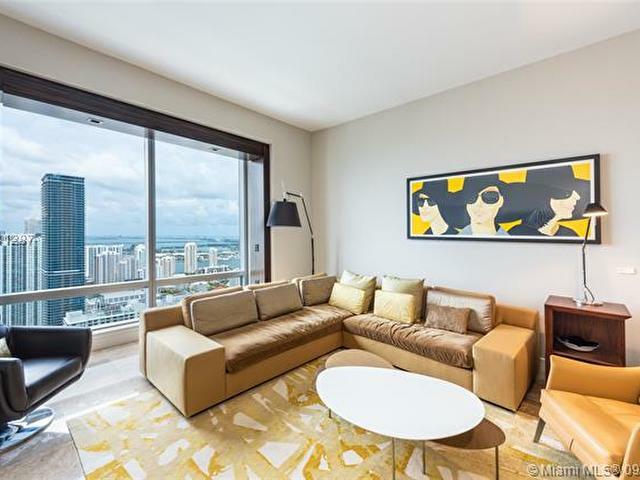 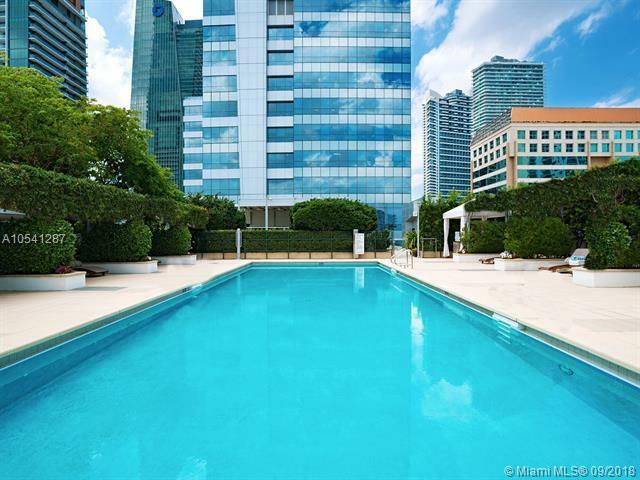 Located on the 60th floor of the prestigious Four Seasons in the heart of Brickell Avenue, this 1,114 sq ft unit is comprised of 1 bedroom, 1 full and 1 half bath with stunning views of Miamis Downtown bustling skyline and serenity of Biscayne Bay. 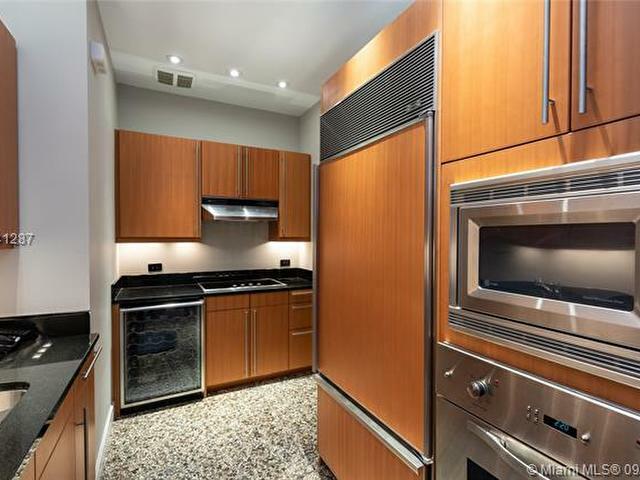 Updated kitchen boasts large pantry and wine cooler. 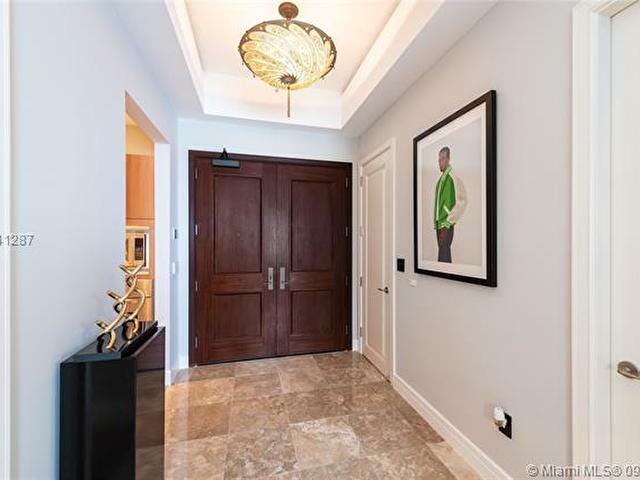 Marble floors throughout Master and Family/Dining areas. 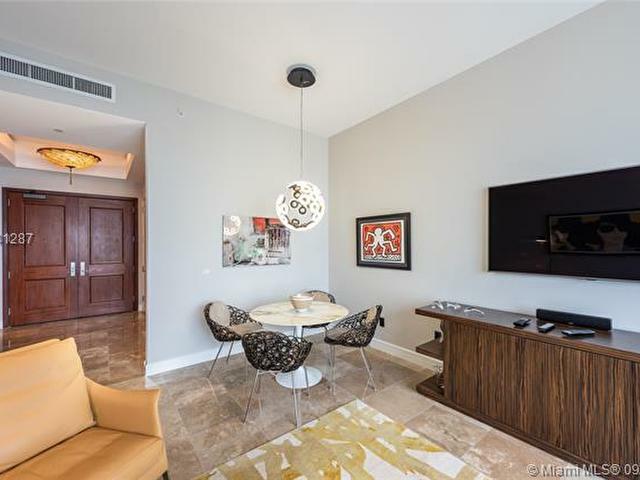 Access to all 5-star resort style amenities include 24 hour concierge and valet, housekeeping, dry-cleaning, laundry, limousine and personal shopping, catering and in-residence gourmet dining service. 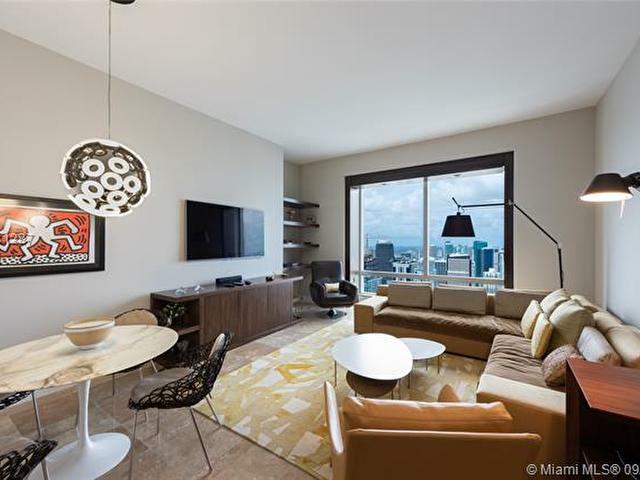 Walking distance to nightlife, restaurants, shops and metro-mover. 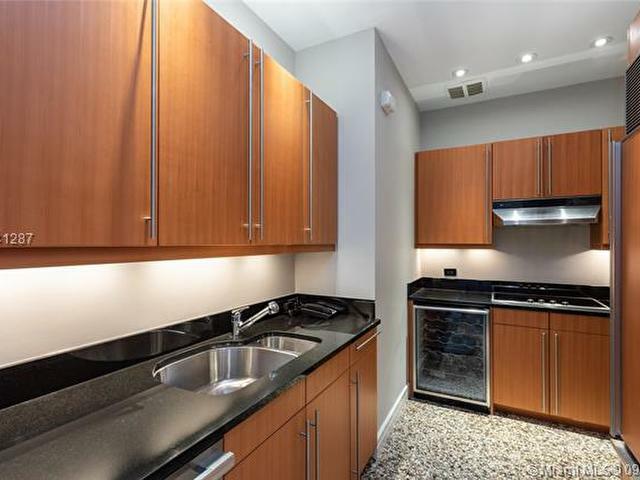 1 assigned parking space and storage unit included in sale.